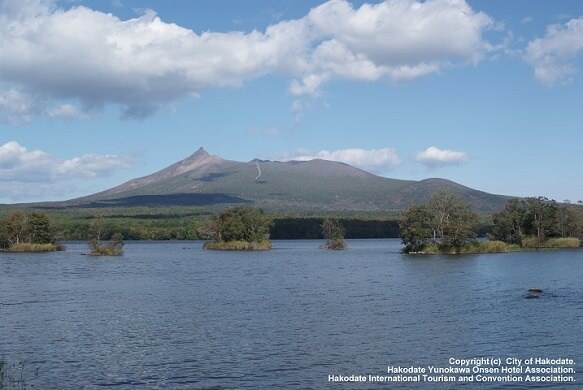 Onuma Quasi National Park is a scenic park in Oshima Peninsula of Hokkaido, about 20 km north of Hakodate. 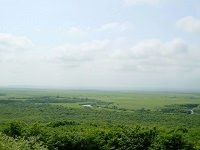 Onuma Park was distinguished as a quasi-national park in 1958. To be quasi-national is to be maintained and controlled by the federal government. 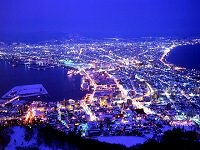 Hokkaido has a total of 5 quasi-national parks and Onuma Park is the smallest of these. 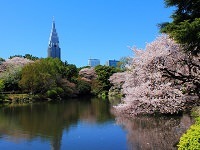 This scenic park features several lakes and Mt. Komagatake, a volcano. The park is a popular hiking area, consisting of many trails and bridges offering amazing views. During certain seasons, boat tours are offered, allowing visitors to view its surroundings from a new angle. 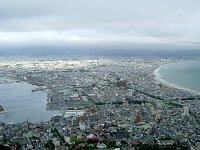 Onuma Quasi National Park is a common day trip destination from Hakodate and for those traveling to and from Hakodate and Sapporo, most trains make a stop at Onuma.